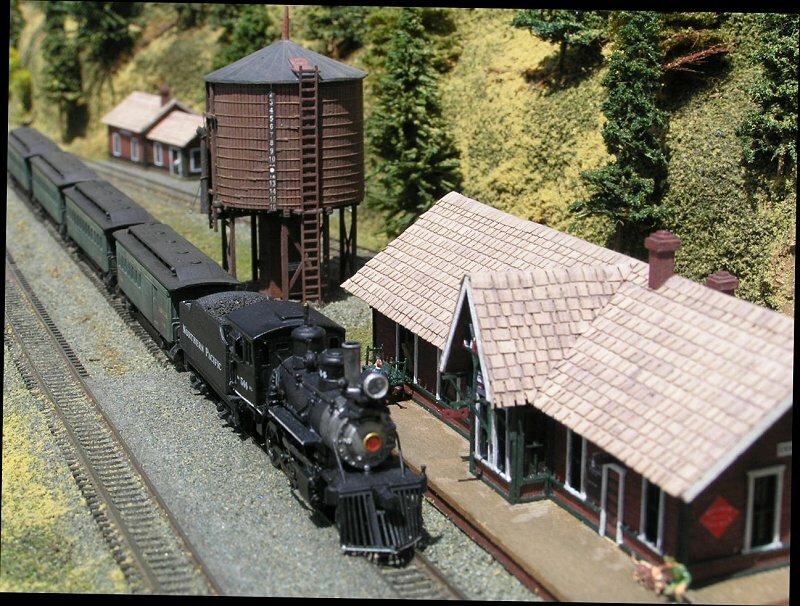 This site was created so I could share the progress of my railroad with anyone interested in N and Z Scale model trains. I am currently building a Z-Bend Track Modules for the Bay Area Z Modular Group. NP Passenger Train at Issaquah, WA.